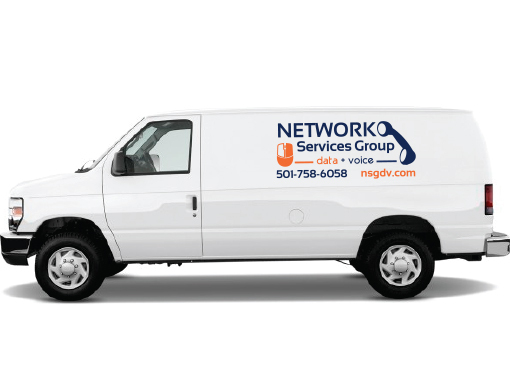 Network Service Group is the founder of Network Data Services, a managed service provider giving IT Support to businesses all across the state. Thousands of customers look to Network Services Group to deliver the best-fit phone and data infrastructure for their IT needs. 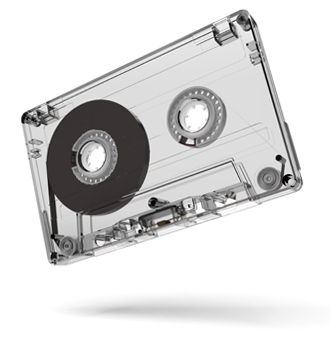 Our team of techs offers great support to the products we deploy. Whether installing a new phone system, setting up a computer network, cabling buildings or a combination of services, the company’s award-winning support helps customers successfully architect, deploy, and run their most critical applications. Sometimes setting up new phone or getting a PDF to print correctly has massive impact on your company. Every job large and small gets completed timely. Throughout joyful life events and challenges our NSG family is extremely supportive. Our family oriented company is the best place to work. NSG is regularly implements and trains with the newest and advance technology. Solving business issues and helping you be more effective. You will not have to guess where your requests and issues stand with us. We strive to communicate in the clearest way possible. We started in 1989 and we now serve thousands of customers in Arkansas — including Banks, medical firms, lawyers, staffing agencies, manufactures, car dealerships and service companies. NSG was an outgrowth of a telecommunications consulting firm started in 1984 in North Little Rock Arkansas. At its inception, NSG was committed to delivering quality products, telephone systems, and outstanding customer service. That focus has never changed, but almost everything else has. The growth and evolution of our company has been largely driven by the changing needs of our customers and by the rapid pace of technological advances in the communications industry, such as digital telephone systems, computer support, network design and VoIP services. In fact, many of the companies and services you use in Arkansas uses NSG to provide phone systems and IT support. As we grow, we continue to focus on delivering incredible outcomes for you and your business.